As the year goes by, and so our age, too! This is why we have to take good care of our health and live a healthy lifestyle, as much as possible, as early as possible. Of course, we don’t want our unhealthy lifestyle take a toll on us sooner, right? 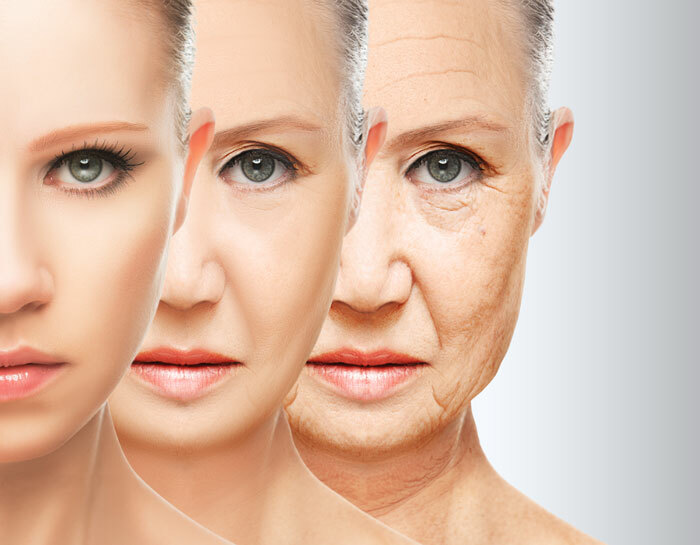 We don’t have to wait for our age to “pile up” before we take good care of our health, and it is strongly advised that we should take measures to fight or delay the signs of ageing by following anti-aging tips. Although we can’t really avoid getting and looking old, still we can do something to delay the aging process. As the saying goes, “We are what we eat”. 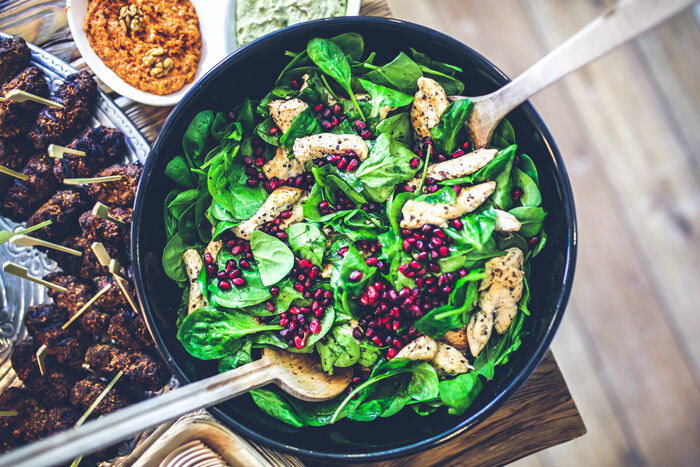 For this reason, we have to eat healthy food such as fruits, vegetables, whole grains, lean proteins, that are rich in vitamins and minerals that are essential for our body. Aside from giving us the nutrients that our body needs, these healthy foods also give us healthy, fair and glowing skin. It is also a must to include organic diet rich in omega-3 fatty acids to keep our skin strong and elastic. In addition, foods that contains anti-oxidants boost our body’s ability to fight the skin damage caused by overexposure to sun’s harmful rays, as well as, the pollution. Aside from these, anti-oxidants are likewise known to combat free radicals that are the culprit of the appearance of wrinkles and other signs of aging. Exercise has proven to have a direct effect in making our skin healthy and beautiful. Aside from its weight-related effects, exercise tend to increase blood flow to ensure that enough nutrients and oxygen will reach the skin, as well as, assist the skin cells to flush away toxins and waste products leading to natural detoxification through the liver. Moreover, regular, balanced and monitored exercise helps tone the muscles. Needless to say, hygiene does really matter. Taking a bath regularly takes washes off the dead skin cells and other toxic build-up on the skin that may cause blemishes and poor complexion. Take note that you have to use mild soaps and cleansers with warm water so that you don’t wash off essential oils from the skin. 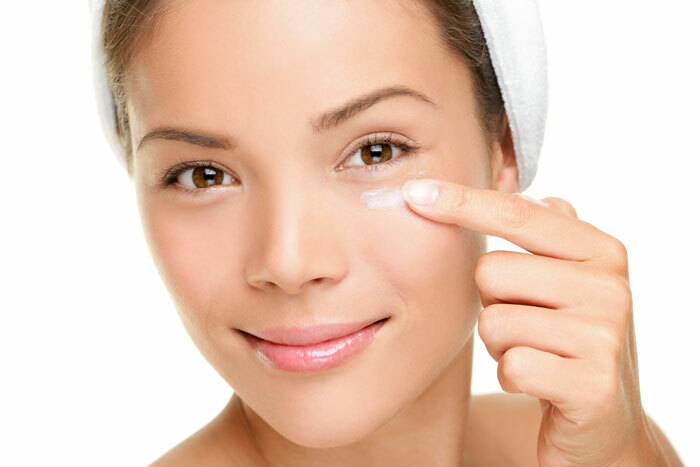 Of course, after cleansing, don’t forget to use moisturizer in order to keep your skin soft and supple. Remember, cleaning yourself is not enough, yes, your bed has to be clean too! 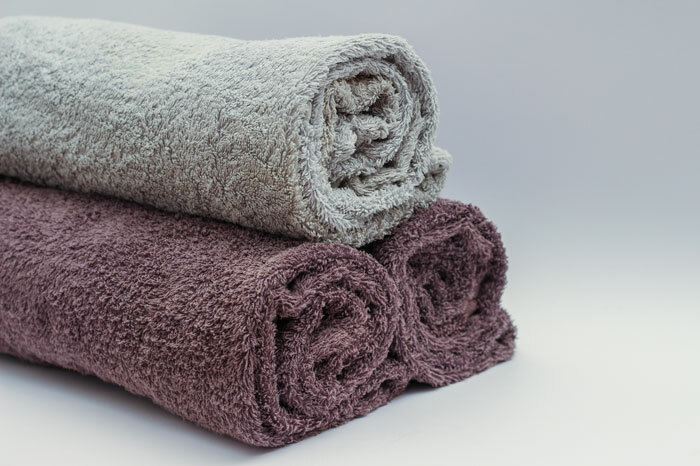 No matter how clean and moisturized you are, if your bed sheets, pillows and pillowcases have not been changed, it is sure to harbor dirt or bacteria that may result to skin breakouts. Everybody knows that stress brings so much to our lives in various aspects such as emotional, psychological and physical effects among others. Stress is well known to cause wrinkles and fine lines on our face, it even brings acne breakouts and other skin blemishes. Eye bags, dry skin, grey hair, and hair loss can also be attributed to stress. For this reason, stress has to be carefully managed and monitored because certainly, we can’t avoid stress totally, thus proper management must be done. The most common way to manage stress is to get a really good whole body massage. 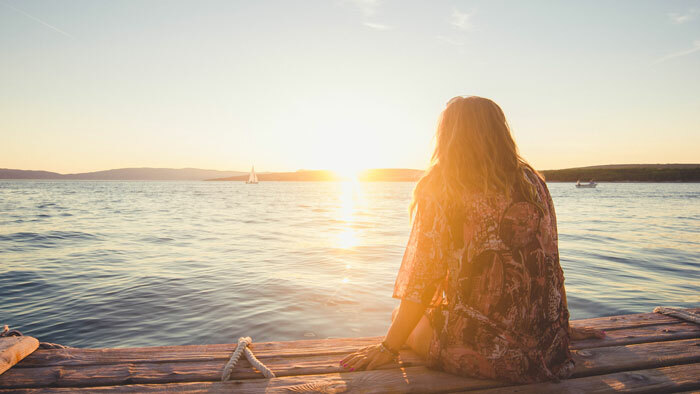 In addition, stretching and meditation also play big role in reducing stress levels, especially when spend at least 20 minutes each day to calm yourself and not forgetting to take deep breaths. Who wants to damage their skin? No one, of course! So aside from the tips mentioned above, one must also try to avoid or lessen the intake of processed food, refined sugars, alcohol, and cigarette smoke, among others! Excessive exposure to sun is also not good as harmful UV rays is one of the main sources of skin damage. Even indoors, it is still recommended to use sunscreen or sunblock. Use products that have a Sun Protection Factor (SPF) not lower than 15 (SPF 15) and remember to reapply every after two hours. It is also recommended to use protective clothing to block UV rays, especially when it’s too hot outside. Last but definitely not the least, hydration is very important. Frequent drinking of water can help our skin retain its moisture, as well as, detoxify our body and maintain our skin’s softness. With today’s current lifestyle and technology, eating healthy foods is not enough to meet our body’s daily recommended dose of vitamins and minerals. It is a must, therefore, to have a daily supplement intake to meet the required nutrients for our body. But of course, before taking any food supplement, it is strongly advised to see your physician first and discussed it with him/her especially if you have certain health condition. For over the counter (OTC) food supplement needs, Generika Drugstore offers Nutrawell Collagen with Astaxanthin and Hyaluronic Acid. This is specially formulated to combat the ageing process by helping the body with its repair mechanism and skin protection to make you age gracefully. Japanese Agricultural Standard (JAS) certified Nutrawell as an organic food supplement that contains key components that nurture the skin from within. 70ug of Astaxanthin – to help protect the skin from harmful UV ray damage. Astaxanthin is likewise a powerful carotenoid anti-oxidant to help promote good eyesight and also aids in cancer prevention. Research also suggests that Astaxanthin is a potential aid in cardiovascular health by possibly lowering down triglycerides, raising good cholesterol and improving blood flow. L-Cystein to lighten the skin’s complexion. Vitamin C, an anti-oxidant that strengthen body tissues, keep the heart healthy, and boost the body’s ability to produce and repair collagen. 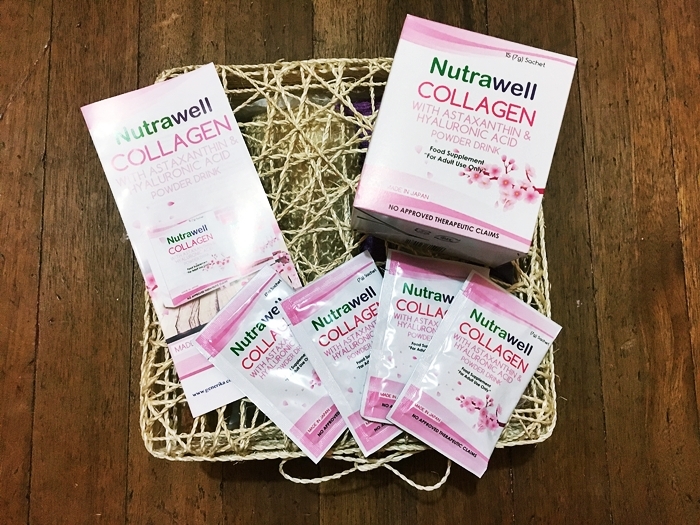 Nutrawell Collagen promises to rejuvenate the skin by restoring its moisture, elasticity and smoothness in just 14 days! It’s exclusively available at Generika Drugstore nationwide at a very affordable price – PHP95 only per sachet. 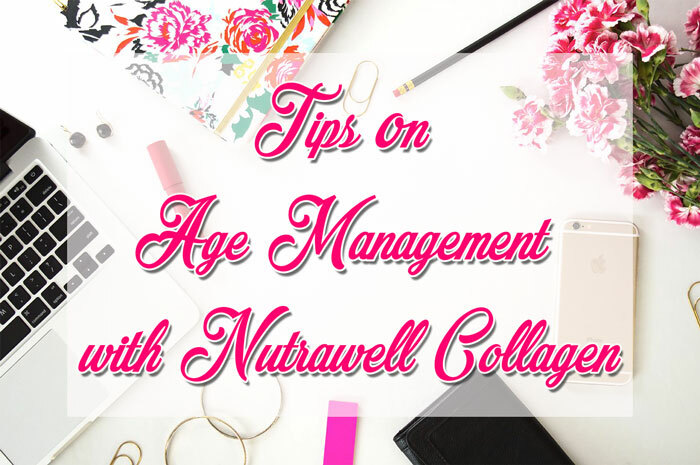 By following anti-aging tips paired with reliable and effective food supplements such as Nutrawell Collagen from Generika Drugstore, it is now possible to age gracefully and live a happy life!